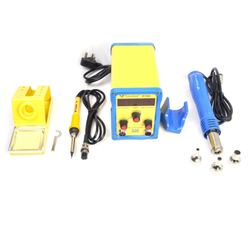 Wholesaler of a wide range of products which include digital microscope, solder wire, solder pot, soldron 75w solder iron, soldron 100w solder iron and toni 125w solder iron. 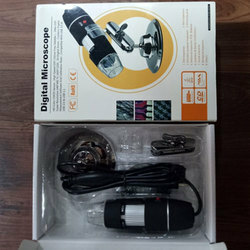 We are specialized in offering Digital Microscope to our customers. Our presented product is extremely used in the market owing to their top features. 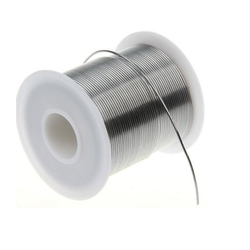 Owing to our expertise in this field, our firm is engaged in supplying an extensive array of Solder wire .our range of these Solder wire is widely appreciated in the market for its aesthetic look and smooth finishing. 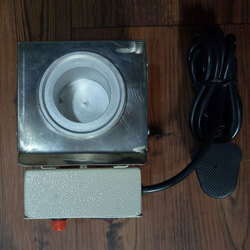 We offer to our honored patrons the first-class range of Solder Pot. Furthermore, our patrons can avail this product from us at affordable rates. 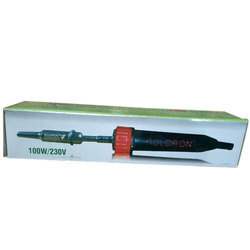 Owing to the vast acquaintance, our firm is competent to present Soldron 75W Solder Iron. Our customers can avail this product as per their requirements. 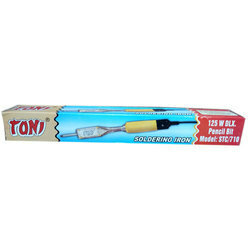 Backed by our prosperous industry acquaintance, we offer an extensive range of Toni 125W Solder Iron. 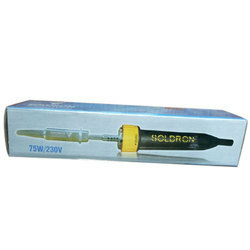 Owing to our expertise in this field, our firm is engaged in supplying an extensive array of Soldron 878D for our valuable customers in terms of quality and satisafaction. b) MCH Solid State Element used as compared to winding element used in other's products. c) Guaranteed Operation 1000 hours. d)Genuine Soldron quality product with 6 months Warranty. e)Spare Accessories and Service available from Soldron, unlike similar products from others. a)Digital Temperature Readout for Set/Run Modes. c)Temperature Range: 200 to 480 deg C.
d) Guaranteed Operation 1000 hours. e)Genuine Soldron quality product with 6 months Warranty. f)Spare Accessories and Service available from Soldron, unlike similar products from others. 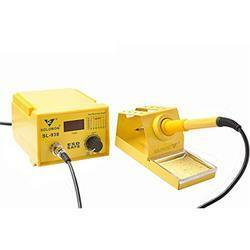 Looking for Soldering Products ?